For a lot of people, going on a dream vacation is a priority on their bucket list. What they forget to add to that list is that they can upgrade that dream vacation into a Helicopter tour. Helicopter tours are a one of a kind experience which every tourist should have no matter what. Admittedly, helicopter rides can cost you a fortune. But that doesn’t mean you shouldn’t go on one. Helicopter tours are worth the investment because they leave a lasting impression on you and your loved ones. Of course, a helicopter ride without a destination is just hovering and flying. To thoroughly enjoy a ride on a chopper, one has to have a premier tourist spot to fly over. Without further ado, here are some of the best places to see while riding in a helicopter. All Aboard! 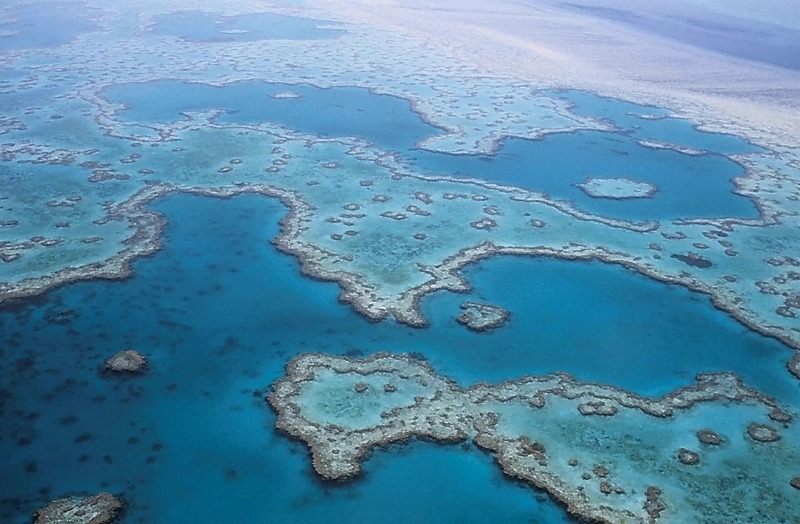 One of the world’s most unusual places to visit, the Great Barrier Reef stretches to over 1,500 miles off of Australia’s coast. Images caught by drones from the air present impressive coral formations. Drones can also capture pictures of peaceful marine life happily living in the reef. Why not go on a helicopter ride to see for yourself, instead of just watching an image? Lots of tours provided by groups such as MicroFlite offer a comprehensive package and itinerary for those who want to experience the majestic view of the Great Barrier Reef. Naples, Italy is the home of Ischia, a volcanic island where a lot of culture and architecture remain since the time of the Phoenicians. 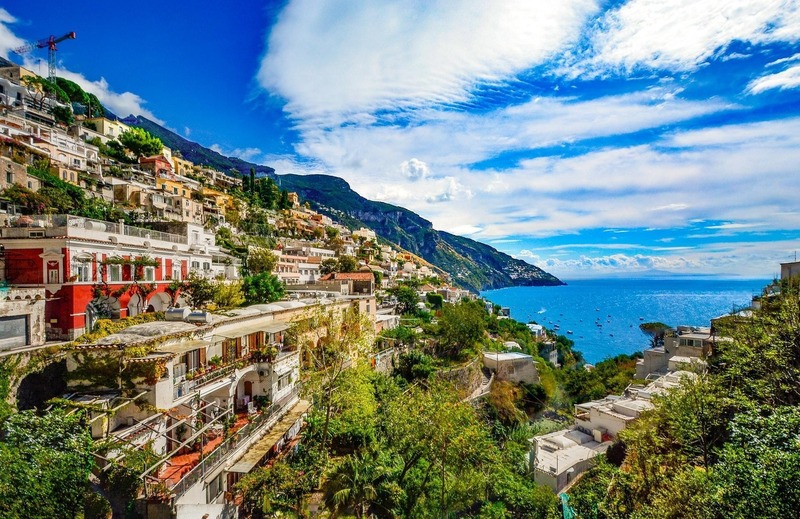 A helicopter ride over this isle can lend you views of the Amalfi Coast, the island of Capri, the remains of the ancient city of Pompeii, and you can also get a personal and up-close look at Mt. Vesuvius who buried the city way back in 9 B.C. Tourists can also view Herculaneum, another settlement buried by Vesuvius. Aside from the cuisine, Italy is also home to a lot of attractions such as those you see while aboard a chopper. A lot of people believe that Alaska holds many incredible and breathtaking secrets. Nothing is left unsaid when people get to see Alaska from the air. Almost 16,000 miles of glaciers and up to 30,000 miles of coastline, it’s hard why people consider these fantastic views as secrets. If you want to see the rest of these sceneries in Alaska, you’ll have to make it to Juneau, the launching pad of helicopter tours that will take you to the pristine lands of Alaska. Tour groups offer a lot to see in Alaska, such as the Mendenhall Glacier. The Hong Kong Metropolitan is terrific once you get an aerial view of the busy area. Hong Kong has come a long way since becoming a British colony. From its early days of just having small-town buildings, the present and modern day island is home to massive skyscrapers and other towering buildings. 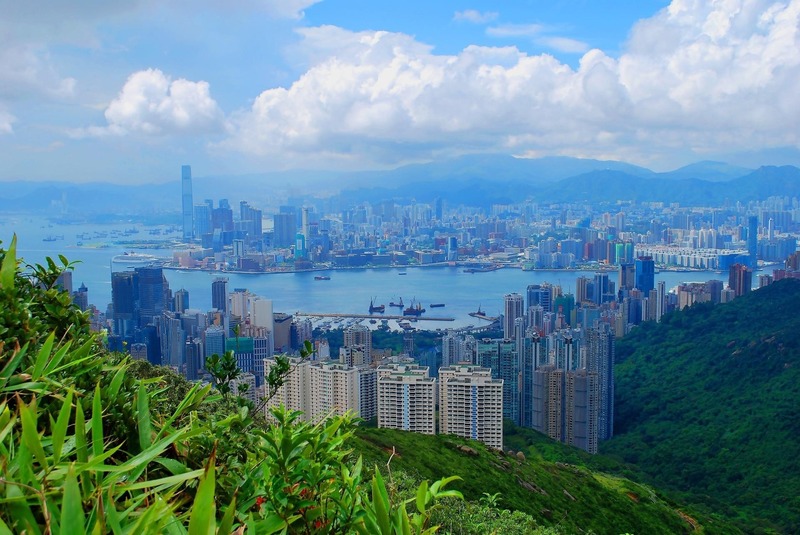 When in Hong Kong, tourists make sure to visit Kowloon Bay and Victoria Peak. By land, these landmarks are exciting and must-see destinations. By air, these spots provide breathtaking views which contribute to an already fantastic journey in Hong Kong. 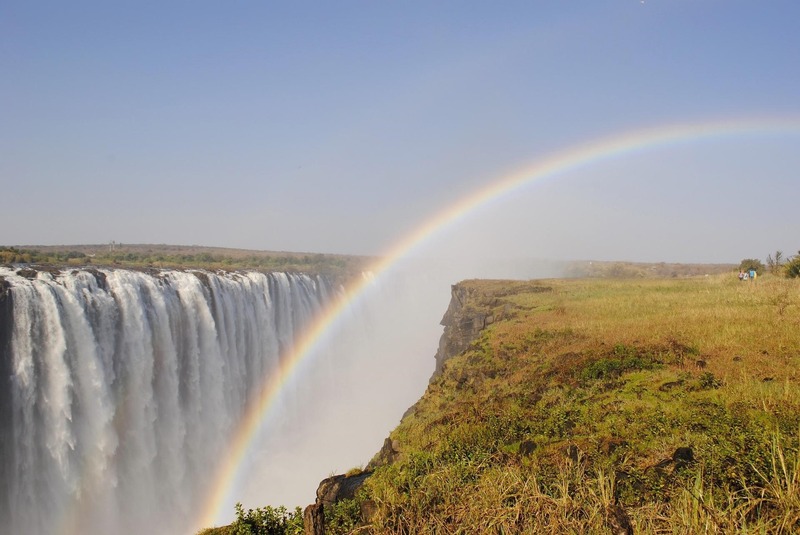 Victoria Falls or “The Smoke that thunders” according to locals, is a massive waterfall that falls in between the borders of Zimbabwe and Zambia. The only way to experience and view the beautiful falls is by helicopter. The falls spread out to over 5,000 feet across and 360 feet down. Victoria Falls is so broad that it has small “islets” within the river. These islets form gorges which also make up for an incredibly beautiful view of the river. On the Zambian side, you can also relax from your long helicopter ride by taking a plunge in the river itself. In what’s known as the Devil’s Pool, tourist can actually bathe in the river safely. The Devil’s Pool is a place in the river on the Zambian side that has rock pools close to the edge of the falls. Tourists can safely bathe in that spot with the help of certified tourist guides who provide safety equipment to those who want to brave being close to an intimidating, long way down. Helicopter tours are now a thing for most tourists. The best vacations often come with a package involving a chopper ride over amazing sceneries. While helicopter rides are costly, it’s worth the investment because of the beautiful and amazing experiences you get while aboard. You get to experience new landmarks in a totally different perspective. Undoubtedly, a vacation is a great time for tourists. Make it even more fabulous by capping it off with a chopper ride.